A case against the argument that harm reduction strategies are costly and encourage people to use drugs. Well this is the first post in a couple of months and I should probably offer some kind of explanation. I started study this year undertaking a postgraduate course in Alcohol and other Drugs studies. This combined with full time employment and fulfilling my obligations to Mrs Stonetree and the Stonetree juniors have conspired to keep me away from the blog for a while, but now I am back with something a little different. The following article is actually an essay I wrote about some of the arguments proposed by opponents to harm reduction, hence the article is a bit longer than I would normally write. I have to say that writing the essay involved 2 parts fun and 1 part utter revulsion (my partner had to remind me several times that my children were in the room while I was reading some of the opposition research as I tend to utter my thoughts out loud when particularly aggravated). Anyway on with the show! Since it’s emergence in the early 1980’s, harm reduction has remained a contentious issue, attracting many critics from within our communities. In this essay the writer will explore the ideas that harm reduction is both costly and encourages drug use and provide evidence to demonstrate that both arguments are contrary to current evidence. 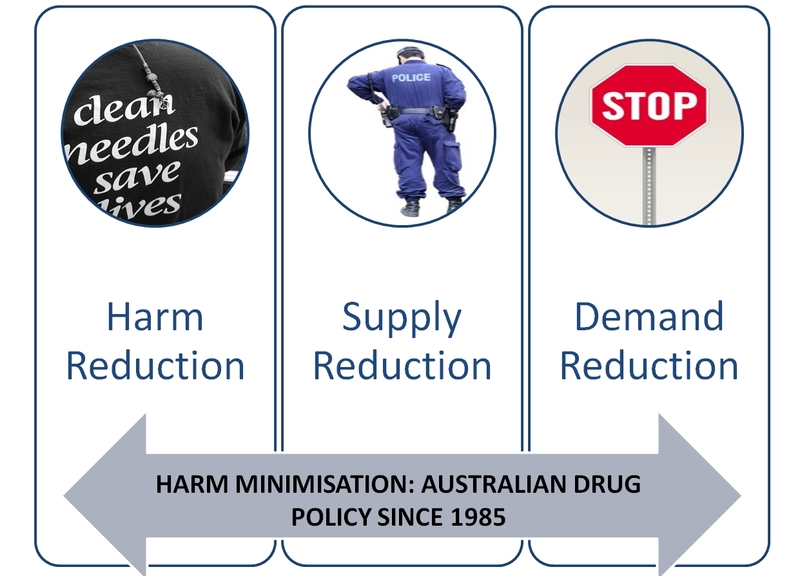 Harm reduction is one of three pillars that support the overarching philosophy of Australia’s drug policy of harm minimisation. The remaining two pillars focus on the reduction of both the supply and demand for drugs within our communities. While a number of countries including Australia have adopted harm reduction as an integral component of national drug policy, the prevalence and type of harm reduction programs and practice varies widely from nation to nation. Within Australia harm reduction interventions are delivered at both a programmatic level through the provision of pharmacotherapy, needle and syringe programs, peer education programs and the Medically Supervised Injecting Centre (MSIC) in Sydney. Behavioural interventions aimed at reducing drug related harms are also utilised in alcohol and other drug treatment programs such as counselling, consultancy and continuing care (CCCC’s). These concerns with legality and morality provide a backdrop for the arguments asserted by opponents to harm reduction. Opponents such as Christian (2011), O’Loughlin (2007) and Kall et. 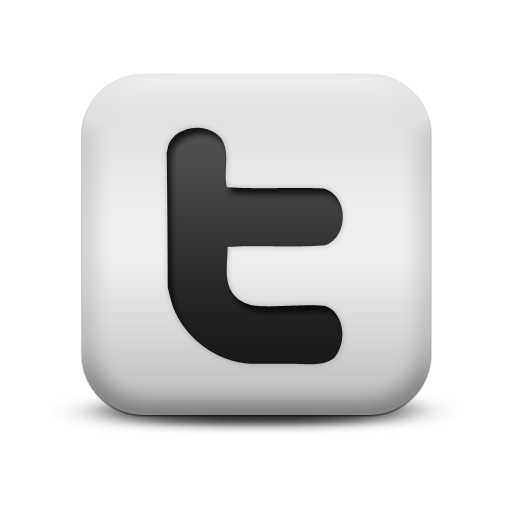 al (2007) have contended that a range of harm reduction strategies are not cost efficient and that they promote drug use. These contentions are voiced, despite a growing body of evidence that demonstrates the efficacy of harm reduction strategies and programs in not only protecting individuals who use drugs from harm, but in also providing both social and economic benefits for our communities. The arguments supporting the notion that harm reduction encourages drug use is grounded in the moral position that drug use is ‘bad’ and cannot be countenanced in our society. 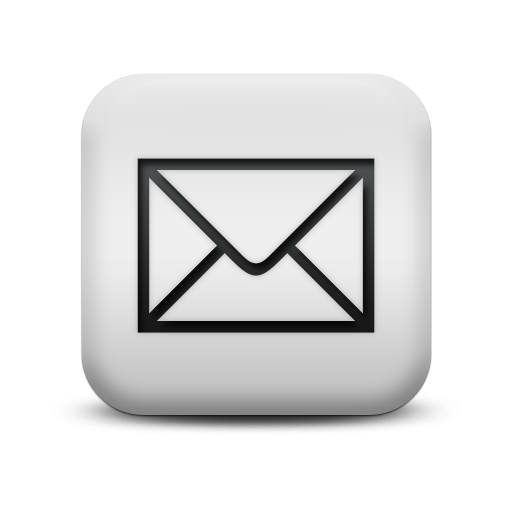 Some opponents to harm reduction (Coalition against Drugs 2007, Drug Free Australia 2007), have expressed concerns that harm reduction is nothing more than a ‘Trojan horse’ for drug legalisation. 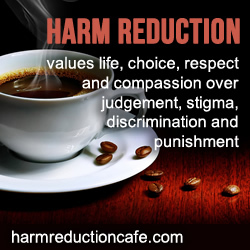 While a central contention of harm reduction is that drug use in our society is inevitable (as evidenced by over 100 years of attempted international control and prohibition), harm reduction is actually value neutral in regard to the morality of drug use, focussing instead upon the harms associated with the use of drugs. While some supporters of harm reduction may indeed support decriminalisation or regulation of illicit drugs with the aim of reducing the legal and social harms associated with unregulated black markets, there is according to Hunt (2003) no consensus amongst harm reductionists in regards to drug law reform. In fact this lack of capacity to reach relatively new drug users may pose a problem for harm reduction programs in reducing the harms experienced by a significantly vulnerable group. Shifting to another widely used harm reduction strategy, methadone utilised as an opiate substitution therapy has a wealth of evidence to support it’s efficacy in reducing drug related harms for people who use opiates. 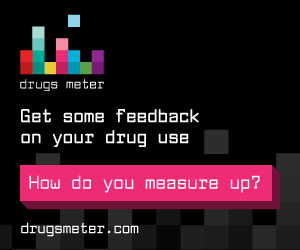 According to a review of the effectiveness of alcohol and other drug treatments conducted by the Australian National Council on Drugs (2001) the demonstrated benefits of methadone included a reduction in criminal activity, reduction in rates of imprisonment and an increase in engagement education and employment when compared to those people not engaged in treatment. It was also found that methadone held much higher retention rates when compared with other (non harm reduction focussed ) treatments such as counselling or therapeutic communities. 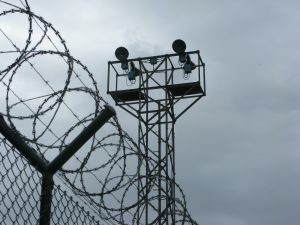 These findings again suggest that a harm reduction initiative of national scope can result in significant cost savings relating to the costs incurred through criminal proceedings, incarceration and the overall costs of crime for the community. It could be argued that one of the consequences of a continuing resistance to harm reduction strategies and programmes is that such strategies have come under far greater scrutiny than other forms of alcohol and other drug intervention. 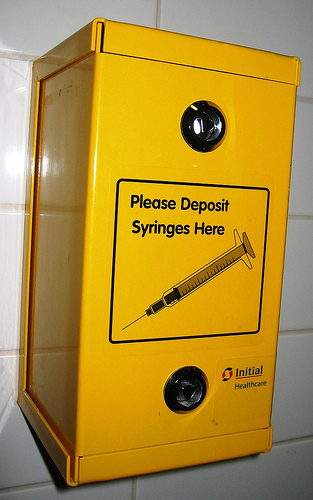 Needle and syringe programs in Australia have undergone two major economic evaluations nationally in the past decade, testing their economic viability, methadone as an opiate substitution therapy is one of the most well researched and evidenced pharmacotherapies utilised in drug treatment and the medically supervised injecting centre in Sydney has operated under a trial status for over a decade. Overwhelmingly in all instances, the balance of research has demonstrated not only the effectiveness of these initiatives in reducing drug related harms, but that that they can, and do benefit the whole of the community through financial savings. Both the narrator and producer of this video have had spent many years struggling with addiction and have spent hard time in Vancouver’s “NOTORIOUS” downtown eastside. Thank you for the feedback Jules. I don’t doubt that the moral perspectives regarding harm reduction will continue to drive opposition, (often reinforced by less than balanced media reporting I might add). I’m glad that you enjoyed the article and passed it on to others.